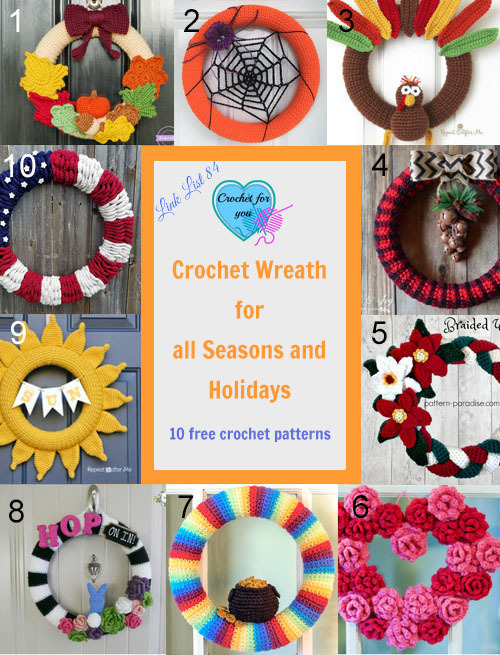 10 Free Crochet Wreath Patterns. 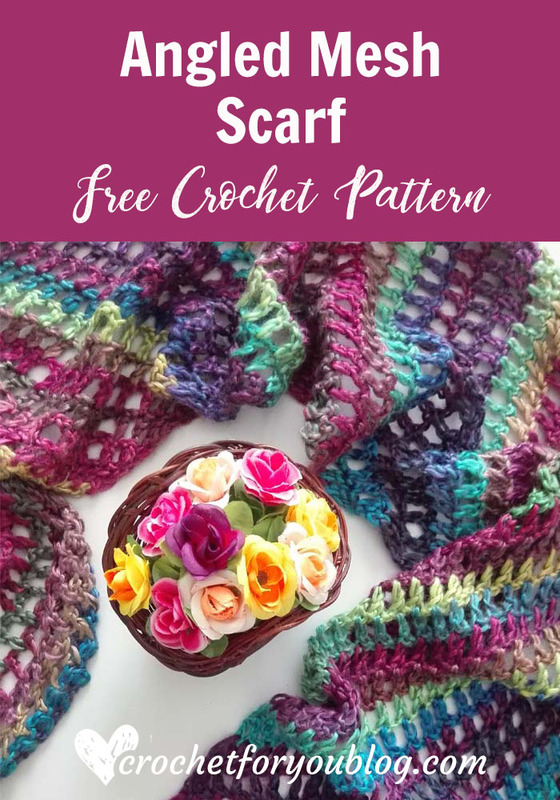 Don’t you like to welcome Spring, Summer, Fall, and Winter and Special holidays with these 10 free crochet wreath patterns? 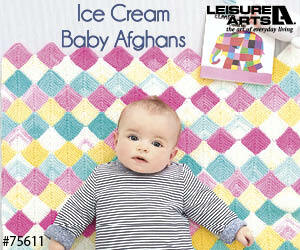 Look at the all the patterns below I listed. 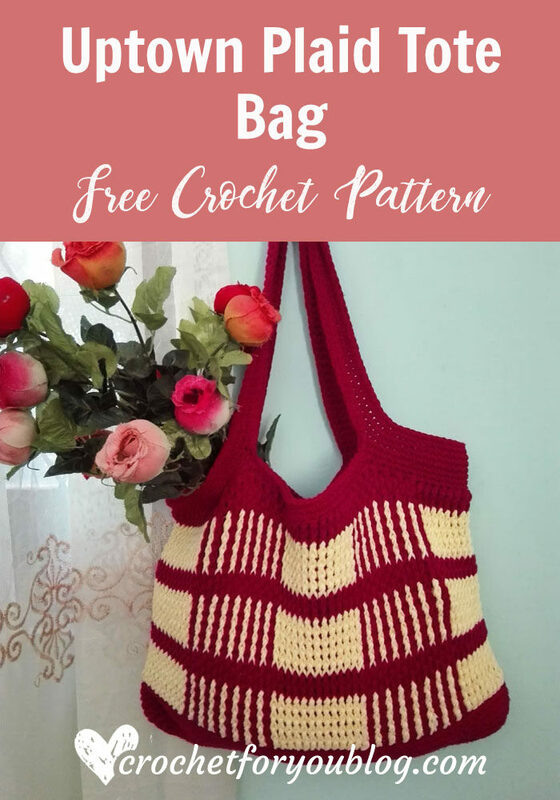 Just beautiful and fun to crochet right! 🙂 They will keep your front door fresh all the year. 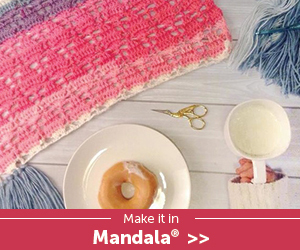 Okay, now you will need immediately start to make crochet wreaths for upcoming seasons. No 1 for Fall, No 2 for Halloween, No 3 for Thanksgiving Day, No 4 for Winter, and No 5 for Christmas. 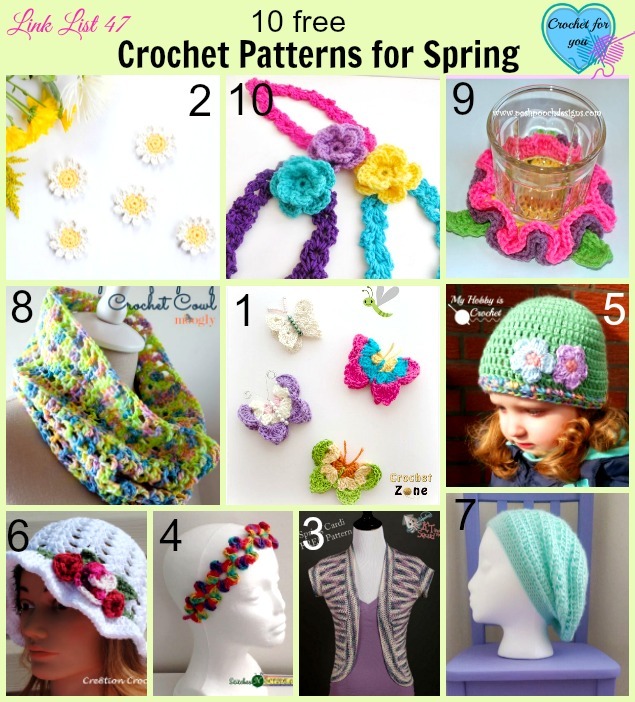 Don’t forget to make other patterns No 6, No 7, No 8, No 9 and No 10 in next year. 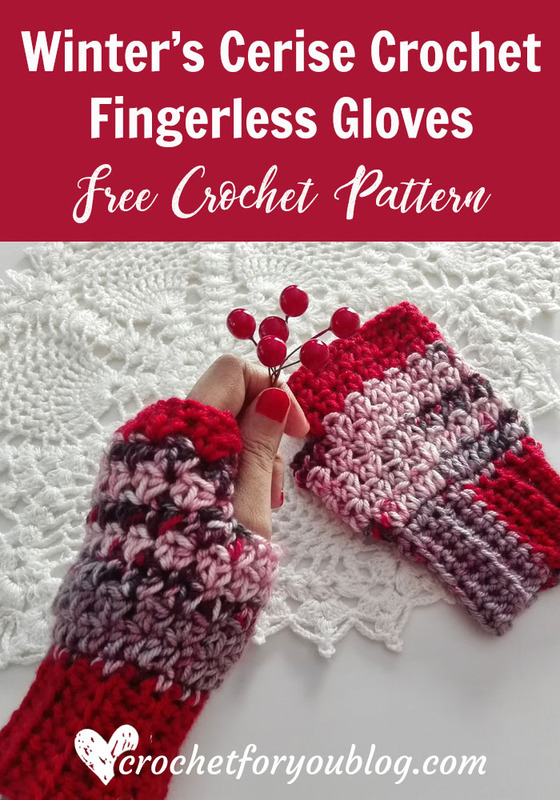 🙂 PIN IT later or bookmark this page so you never ever miss these 10 free crochet wreath patterns. 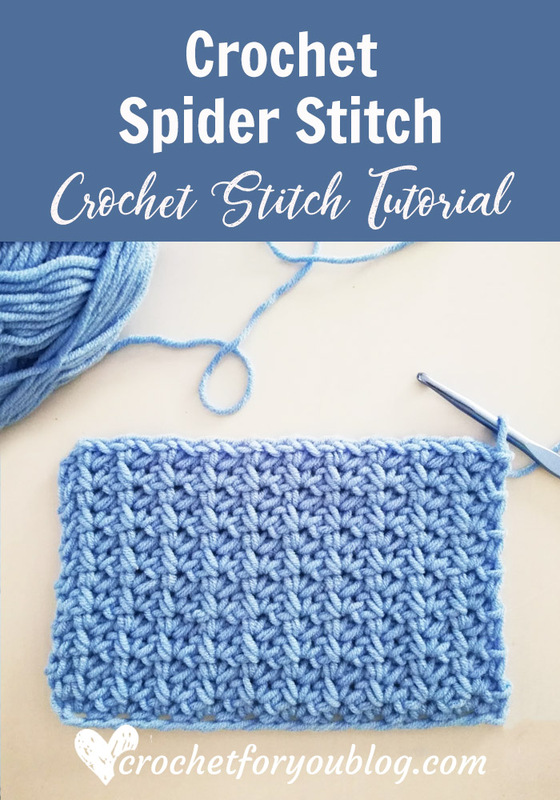 Please click on the name of the website/blog to go the pattern.